Deep End Records is an independent record store located inside Insomnia Gallery in the East End. Open late during gallery events. 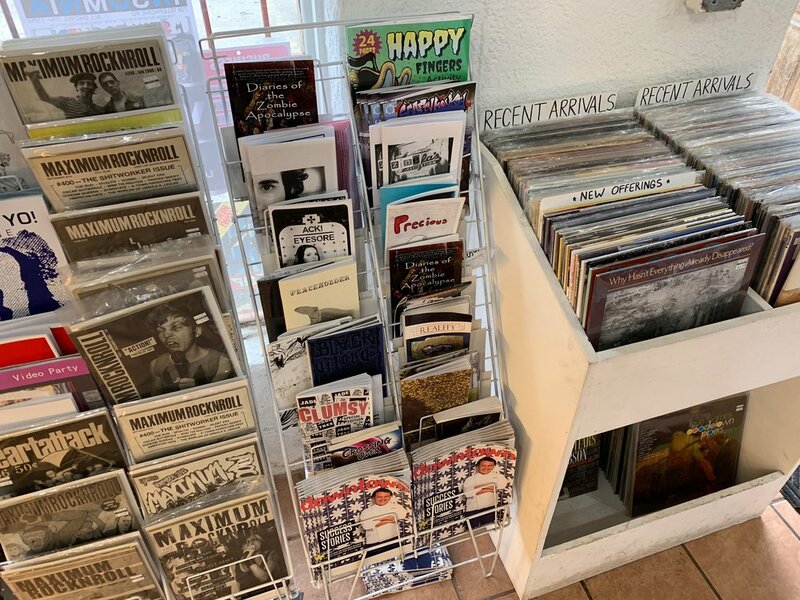 We sell vinyl, cassettes and zines with an emphasis on local music, punk, indie, metal, psych, jazz and more.